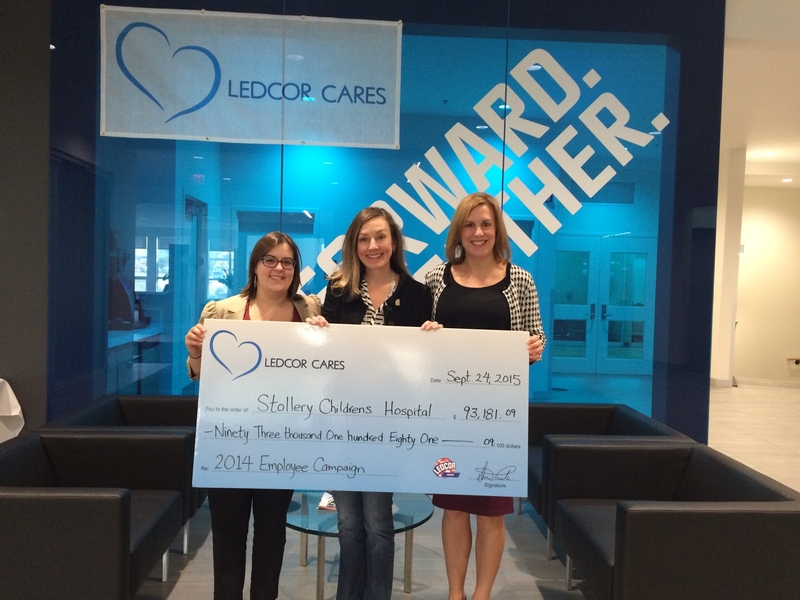 Supporting more than 100 charities in our three-week employee giving campaign. 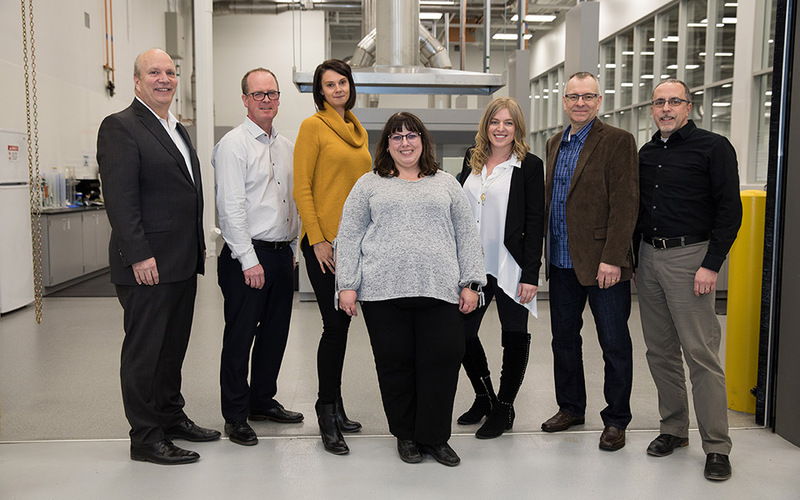 Ledcor-funded NAIT Oil Sands Chair continues to move new oil sands technology forward. 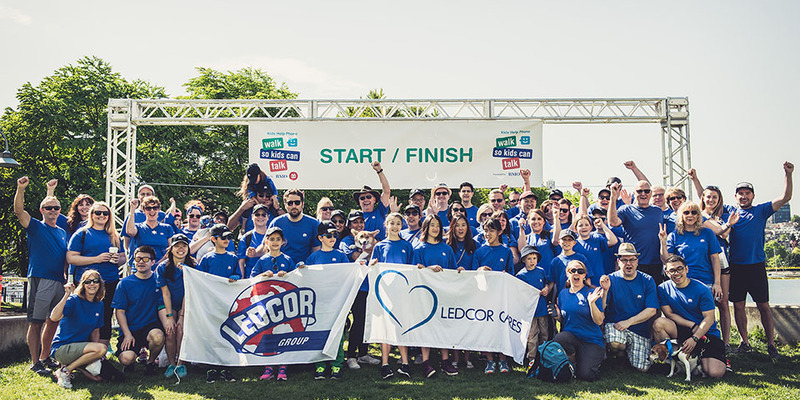 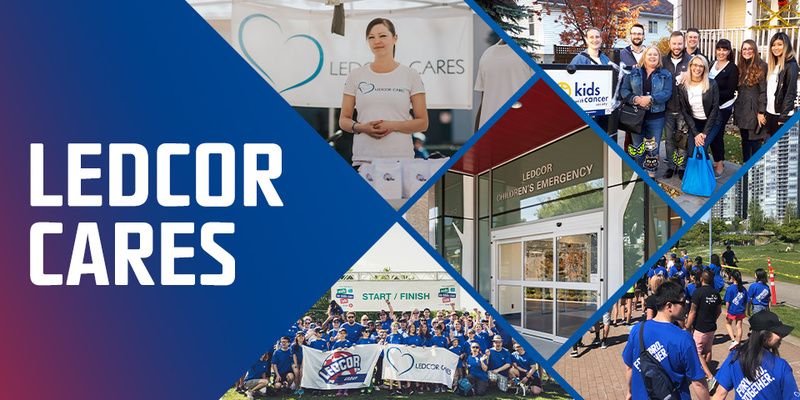 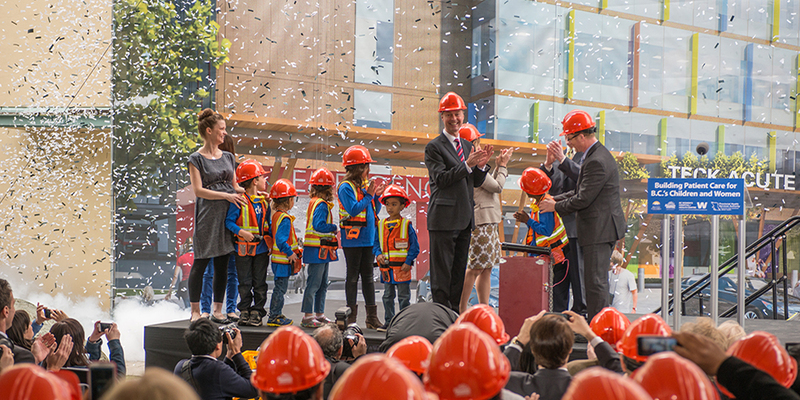 Over the past 10 years Ledcor and our employees have invested over $24 million to more than 150 charities across North America, as well as supporting communities through various professional development, sustainability, research, and initiatives. 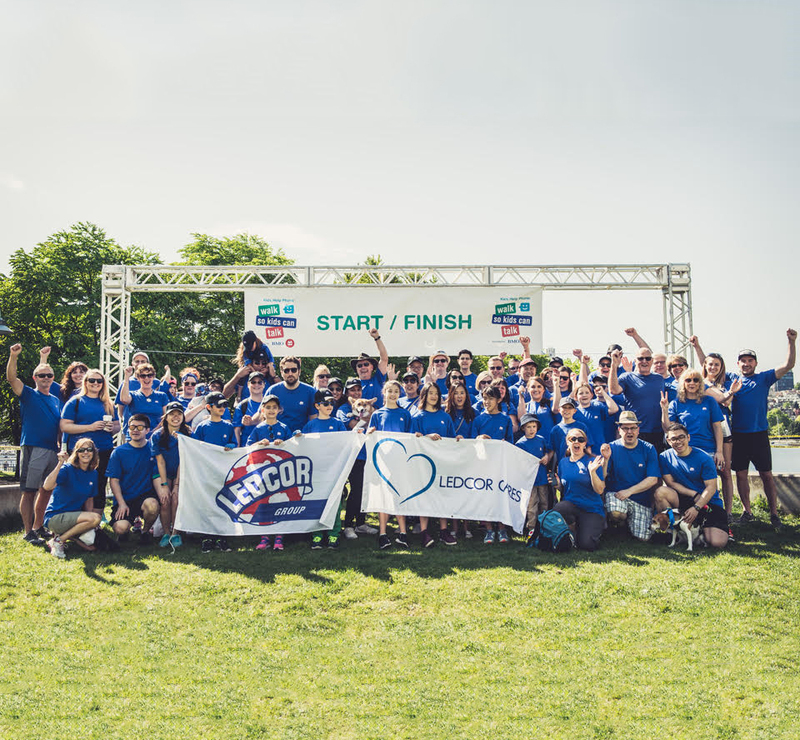 Read more about the ways Ledcor Cares through our stories below.